This guide is for people who need information about immigrating to Canada, for themselves, or for family members or friends. Resources for settlement service providers that include best practices, toolkits, reports and more. A large collection of legal guides on different immigration related topics. Includes some material in languages other than English. Free information and referrals to new immigrants and refugees who are appearing in court. Provides services in English, Chinese, Vietnamese, Punjabi, and Hindi. 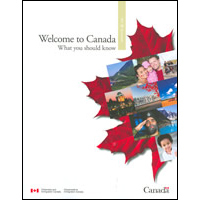 Canadian government information and resources to help you on arrival. Guides in 8 languages with information about how to find housing in Canada. Two-page fact sheets that summarize statistics, expert analysis, and research materials on a range of settlement and integration topics. Site from the city of Vancouver provides information on services, First Nations and diversity. Provides information on how to adapt to the Canadian environment, directories of agencies, and links to resources. Includes parenting resources in many languages. This page has links to organizations that can help you after you immigrate to British Columbia. You can find more services for refugees and refugee claimants by clicking the Refugee Support tab. In order the settle into your new life, you might need help and support. Here you can find groups and associations in Greater Vancouver that will help you and your family find answers to many common questions. Includes organizations that help with finding a job and learning English, as well as programs for children and seniors. This directory will help you find settlement assistance in every part of Canada. Include information on organizations that provide English assessment and classes, job search and other services. Provides assistance for temporary residents, refugee claimants and international students. Helps you find services you need in Vancouver. Neighbourhood houses are good places to find out about services, meet people and explore volunteer opportunities. 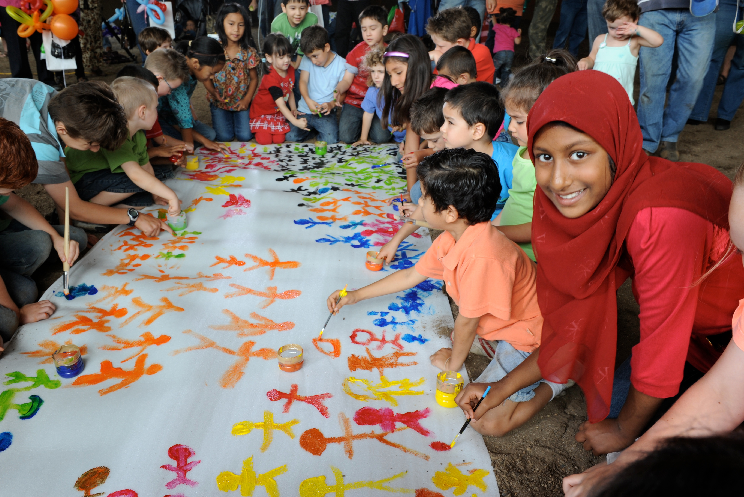 A neighbourhood house is a welcoming place where everyone, all ages, nationalities and abilities can attend, participate, belong, lead and learn through programs, services and community building. You can find Neighbourhood Houses in Vancouver, North Vancouver, Burnaby and Surrey. Settlement Workers in Schools provide orientation information and support to recently arrived immigrant students in the K-12 public school system, and their families. Workers help to connect families with services and resources in their community. A free mobile app designed to fast-track BC newcomers to successful and sustainable settlement by providing them recommended information and services tailored specifically to their needs, circumstances, and varying stages of settlement. Available on iOS and Android. Information you and your family need to settle in B.C. quickly and easily. Available in 14 languages in the library and on the web. Advice on adjusting during your first year in Canada. Canadian government introduction to living in Canada.